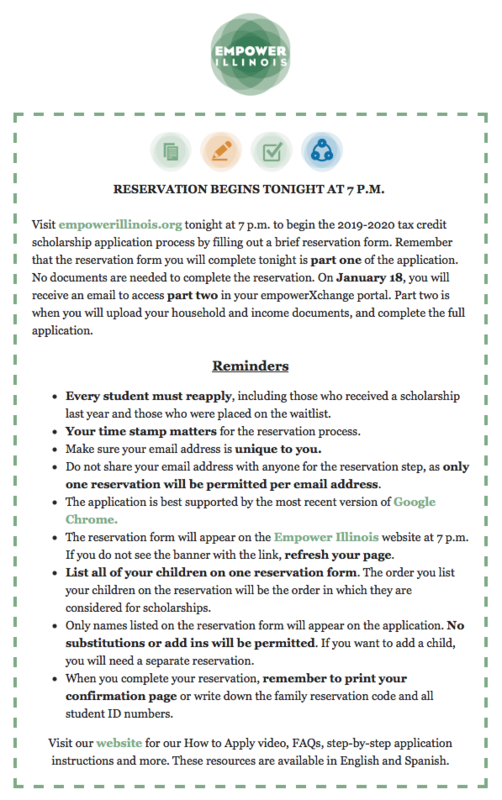 The Empower IL scholarship application portal opens January 15 at 7:00pm. Click here to view reminders and tips from Empower IL regarding the application process. Trinity Lutheran School recognizes that choosing a parochial school is a major financial decision for any family. For more information regarding the cost of tuition at Trinity Lutheran School, please contact the school office at 217.787.2323. If your family has been a recipient of student tuition assistance with FACTS this year or you feel your family is in need of financial assistance for the 2019-2020 school year, mark 7:00 pm on Tuesday, January 15th on your calendar. Applying for Tuition Assistance is a two step process. We are excited to share information about this new scholarship opportunity! In August of 2017, the Illinois Legislature created the Illinois Invest in Kids Scholarship Program which provides scholarships for students whose families meet the income requirements to attend qualified, non-public schools in Illinois. The funds are available on a first come, first served basis, so you are encouraged to apply early to receive your time stamp. The application portal will open at 7:00 pm on Tuesday, January 15, 2019. For more information about the process, please click on link below. At the site, you will be able to see if you qualify, the steps to apply, and much more. Please check it out before you apply on Jan. 15. Copy of your most current federal tax return, 1099, W-2 or year-end pay stubs. Documentation of student age (birth certificate, federal/state ID or passport). 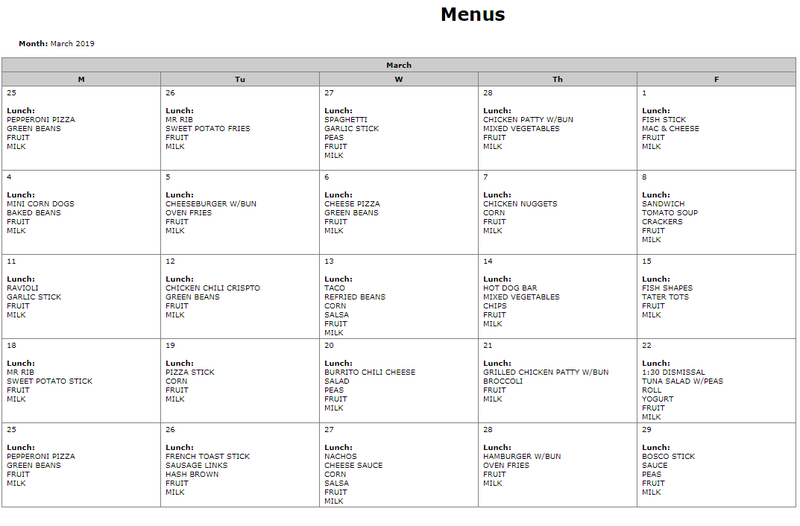 Student's prior semester report card. If available, letter of acceptance or enrollment at an eligible school. Please note: You will need to apply for the Illinois Invest in Kids Program before you apply for assistance with FACTS. After you have applied for the Illinois Invest in Kids Program, you can apply for assistance with FACTS. FACTS Grant & Aid Assessment is an independent, third party company that conducts financial analysis to determine your family’s financial need. Trinity Lutheran School will receive a confidential and private report outlining your financial situation based on the information you provide. This report is then reviewed by the Trinity Financial Assistance Committee for final determination of assistance. All information remains completely confidential and private throughout this process. Applications for FACTS financial assistance must be filed by May 15, 2019. If you are in need of financial assistance for next year's tuition, please apply online. Simply click here to go directly to the FACTS application. Follow the directions provided and use School Code 21795. If you have additional questions about tuition assistance, please call the school office at 217.787.2323.